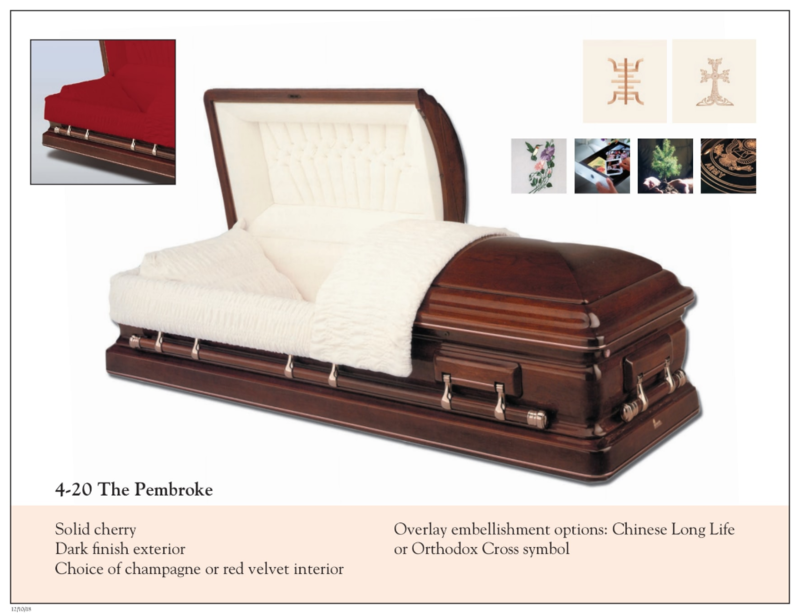 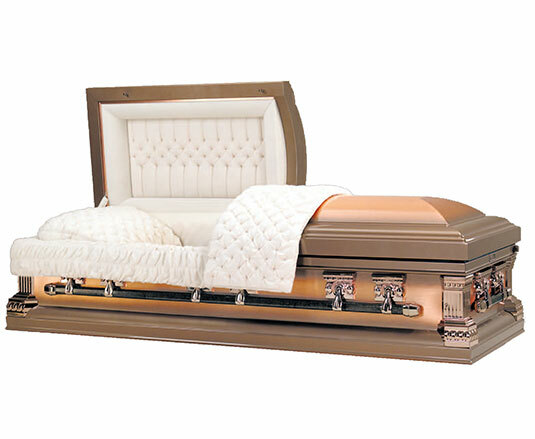 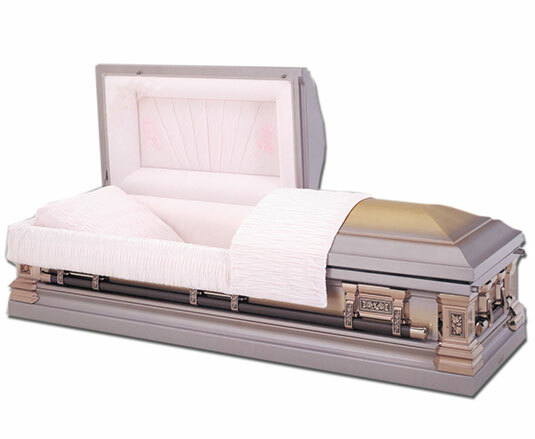 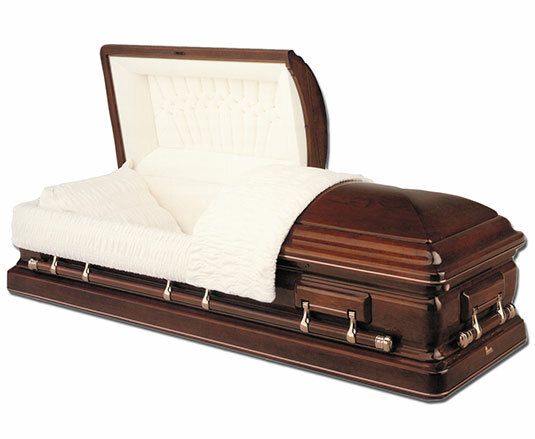 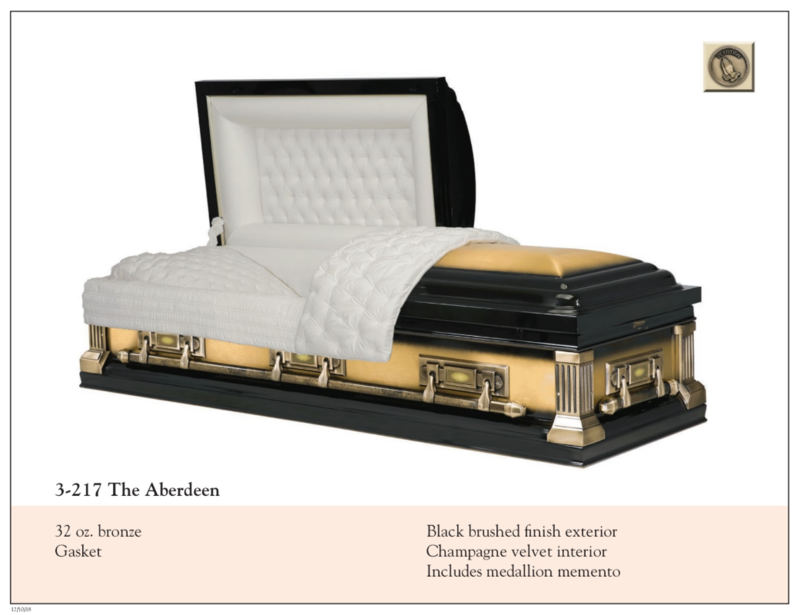 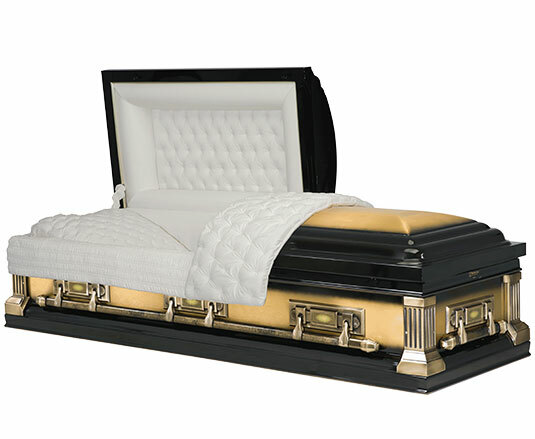 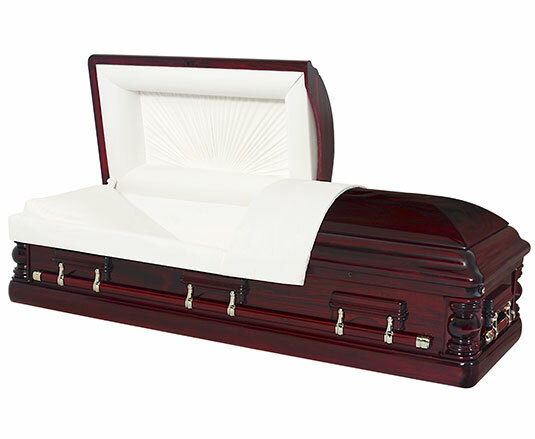 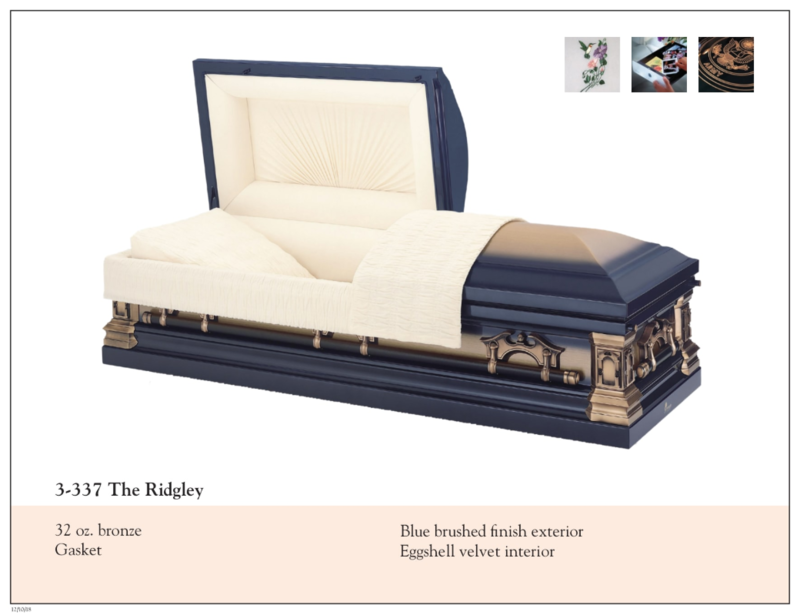 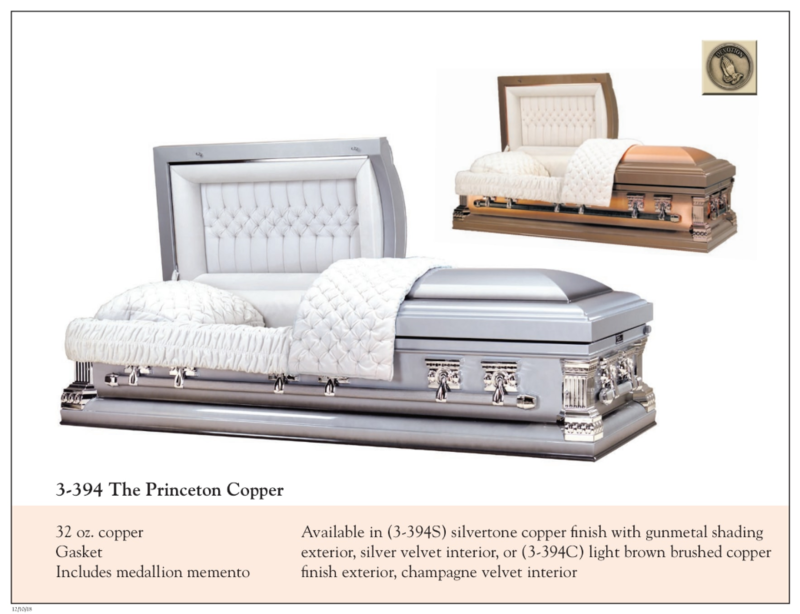 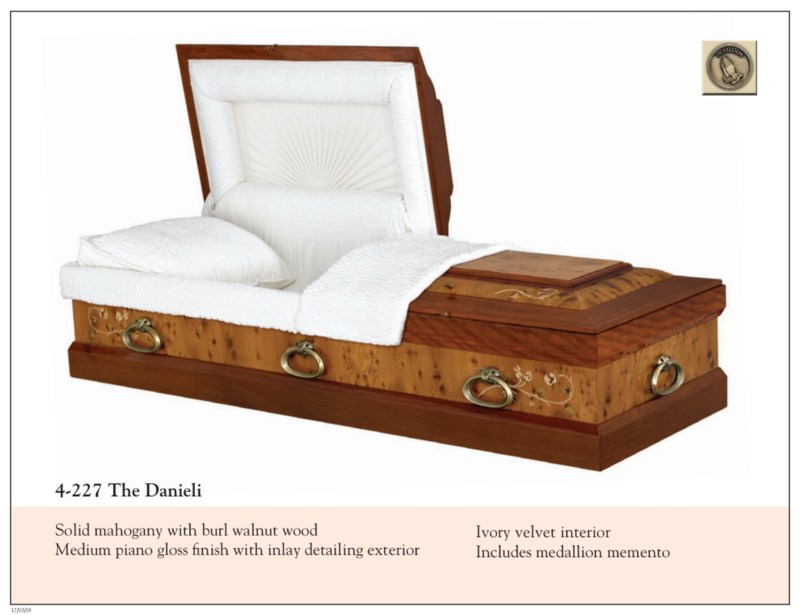 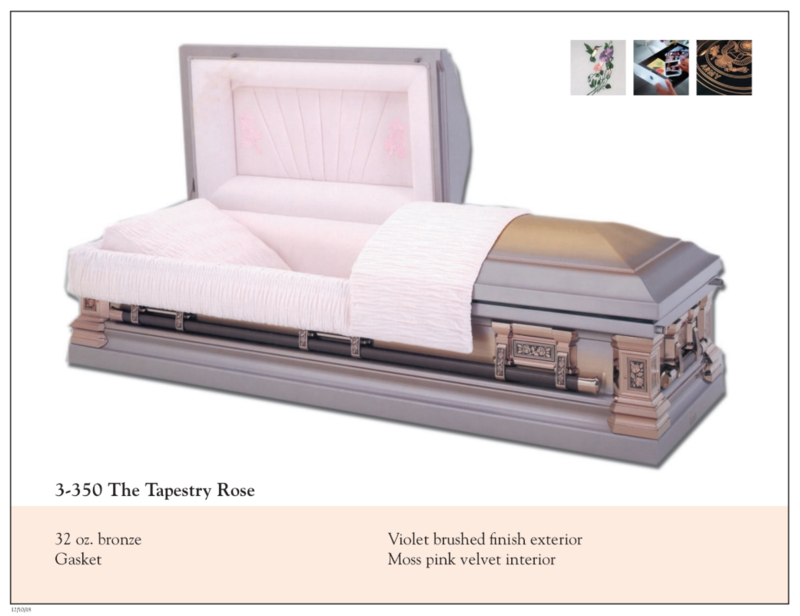 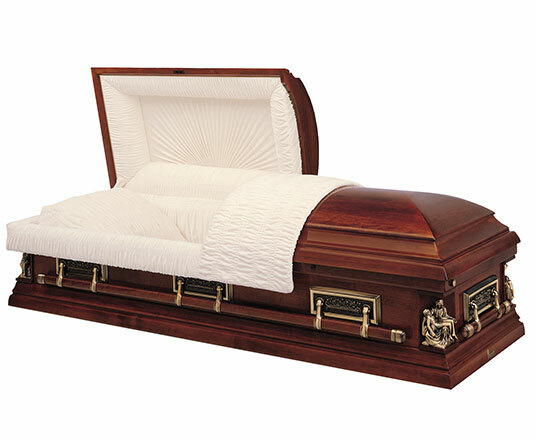 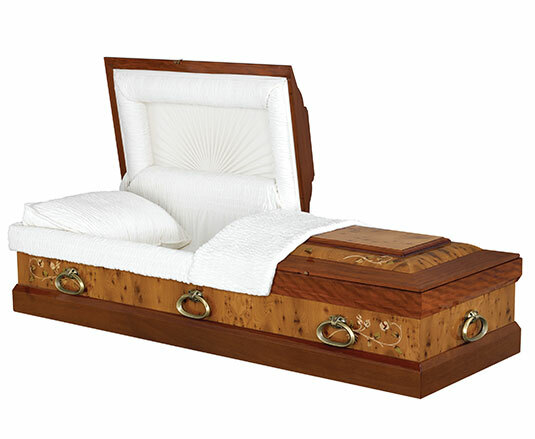 The Elegance funeral package is the ultimate celebration of life. 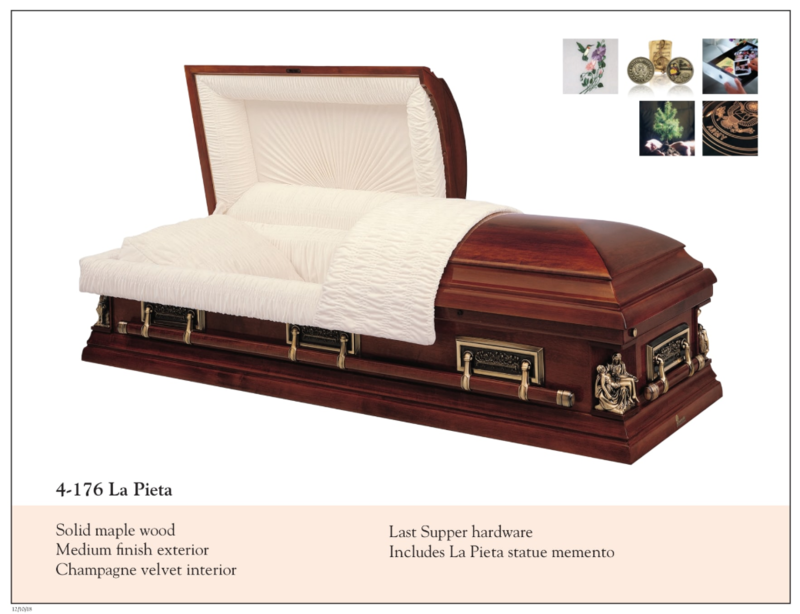 It includes a full day visitation, funeral service, selection from top of the line caskets, floral tributes, stationery, and a ceremony tribute such as a celebrant, dove release, or soloist. 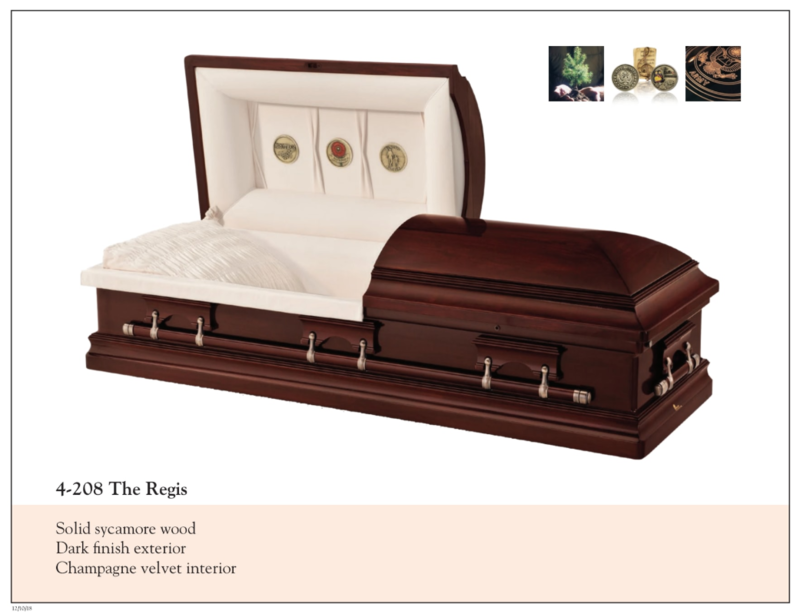 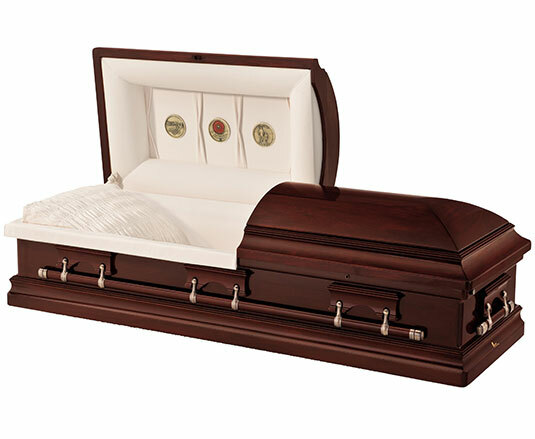 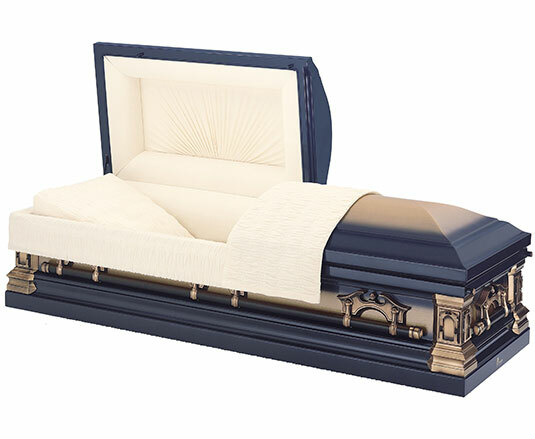 With cemetery services: Interment and recording, outer burial container, bronze memorial tablet, placement and foundation, Tent at graveside, single-vase tribute, and carnation boutonnieres.